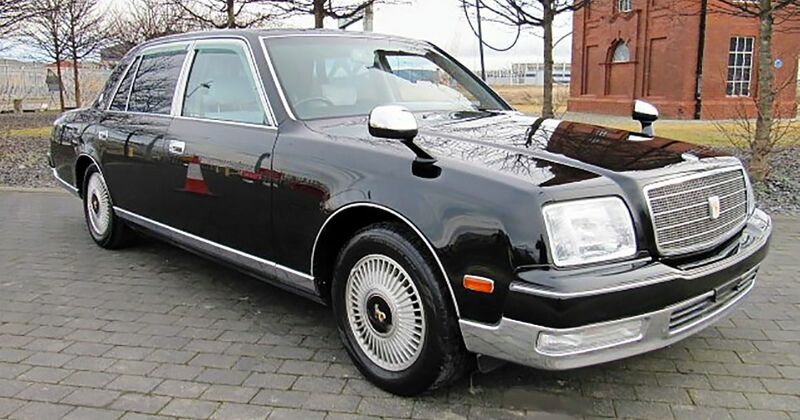 It shouldn’t take more than a glance at the Toyota Century to see what a cool piece of machinery it is. 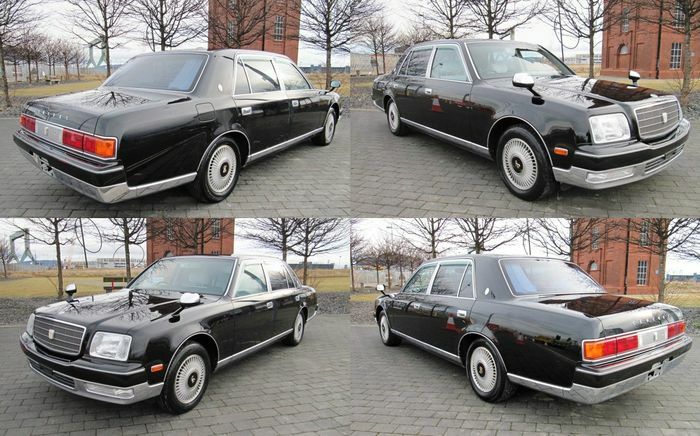 Designed with brutal 1960s American dreams in every panel, it was Japan’s answer to the Rolls-Royce and the Maybach. And my, was it lovely. 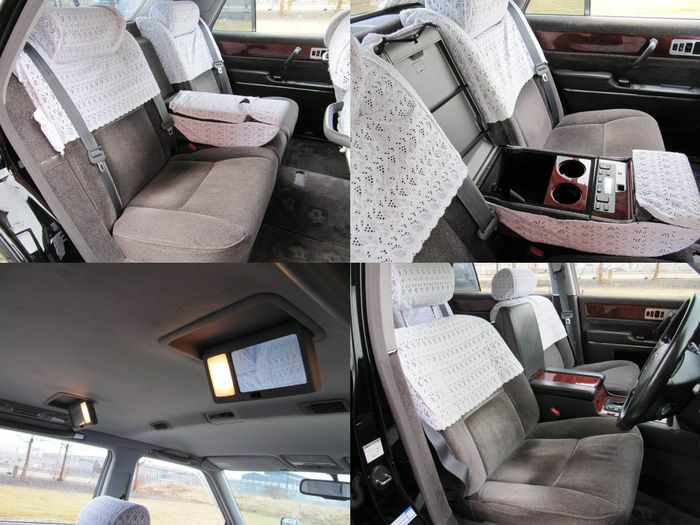 For all its US limo looks it was designed primarily for the Japanese market. As a technical flagship launched in 1967, it benefited from everything Toyota could throw at it, from the at-the-time amazing climate control in 1971 to its first, only and utterly creamy V12 engine – installed on second-generation, 1997-on examples, like this one we found for sale with The Car Warehouse. The car crept largely under the European radar until recent years have brought it more fame in these parts. They are still rare in the UK, but those that are on this island seem to have been going up in value. Key to their appeal alongside the presidential styling is comfort. A silky double cushion of air suspension tuned for comfort and chunky tyres combined to make the Century a doyen of relaxation. That 5.0-litre, 276bhp V12 and chocolate-smooth four-speed automatic gearbox may not be sporty like the GRMN prototype version of the current Century we saw this week, but the car around them sure is a fabulous place to sit. On this particular car, Grey cloth seats are trimmed with what we can only describe as lacy doilies: your grandma would approve. Real wood trim meets a duo of digital display screens; one for the front seats and one for the rears. This was a four-wheeled technological marvel in the late 1990s. But it was also humble compared to a Lexus or a European luxo-barge. It was designed as a pinnacle honest working person’s car; the kind a self-made businessman could aspire to, and to one day buy to keep for the rest of his days. Sadly that mentality is limited to Japanese culture – people in the West are far more determined to flash their cash. Our example’s sat-nav still reads in Japanese so you’ll have to brush up on your kanji unless there’s an English option in there. 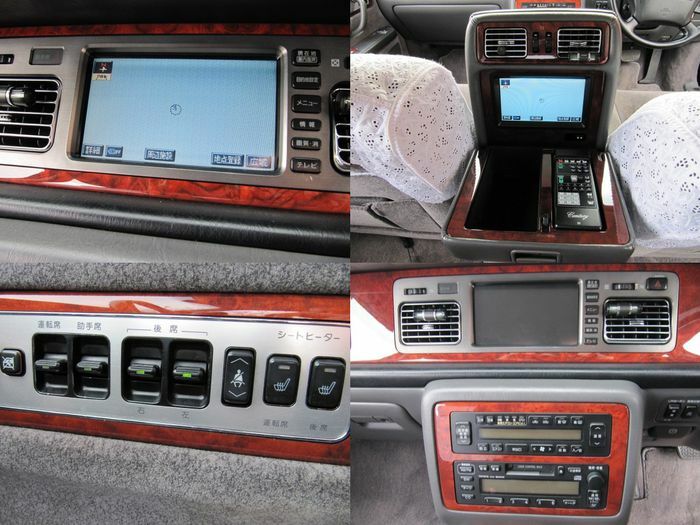 While you’re listening to your oriental navigator’s polite attempts to remind you that it has no UK mapping, you can pick out a cassette to play in the dashboard-mounted tape deck. There are audio controls sited at the rear seats so that you don’t have to leave the DJ duties to your driver. Unfortunately, though, all the control labels are also in Japanese. Ah.